I like this cream cheese whipped for my breakfast because it is easier to spread and has the same taste as the normal! 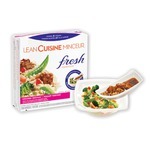 I like the texture and sometimes I like to add in some recipes for more flavor! I saw this in the store for years, but never bought it as the price per gram is always higher than the non-whipped version. I recently tried it while visiting family though and my mind was changed! It actually goes further than the brick cream cheese as it spreads much easier. It has the exact same taste as regular cream cheese, still rich, but it's easier to spread and has a bit lighter texture. 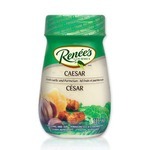 I started using this product about a month ago and have bought so many tubs for myself and my family since. This is way better than regular cream cheese. It's light and fluffy and tastes so good on a bagel. I tried regular cream cheese once after buying this and it felt like it was too thick and too much. This is my go to from now. We're obsessed. 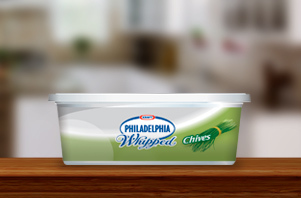 Philadelphia Brand Cream cheese knew what it was doing when it created the whipped variety of cream cheese. It makes it so easy to spread on my bagels and it does not compromise on taste. I used to spend forever trying to get it out of the container in chunks and my hand would tire from trying to blend it onto my bagel. Now it’s easy peasy and I can get to eating much quicker and enjoy what I set out to do! I feel this cream cheese is really good . This is my favourite to have on my toast . I find i can always buy this again as i' am very happy with it . Its very easy to spread on crackers and on toast . The Philadelphia Whipped Cream Cheese is much easier to use than the original cream cheese! Its very easy to spread or to use as a dip. It also comes in a variety of flavors. 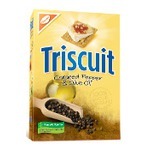 This one is great to spread on flavored crackers, so yummy! 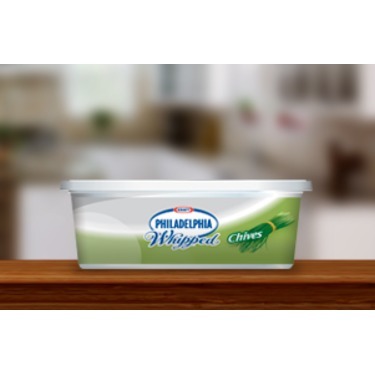 Delicious whipped spreadable cream cheese. 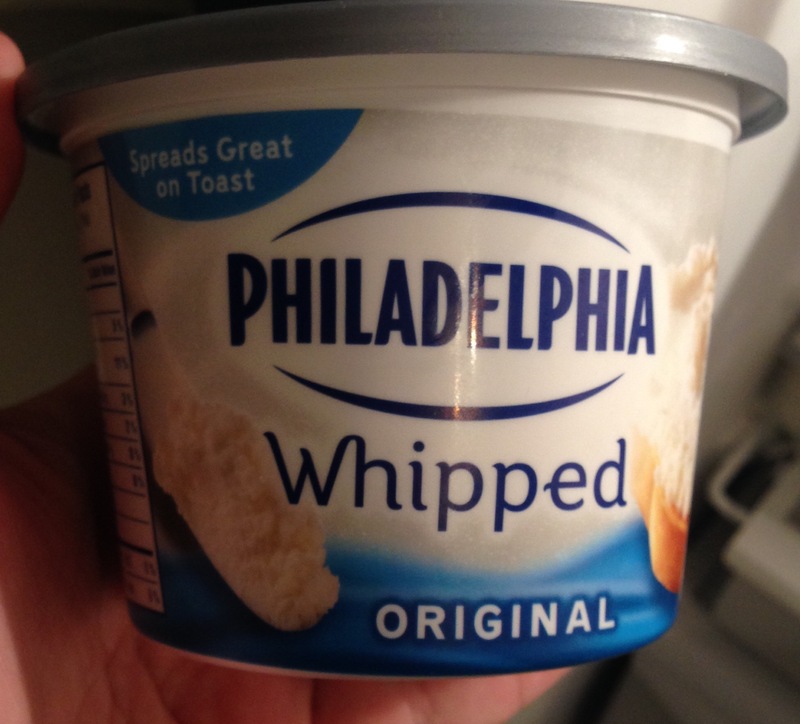 I absolutely love this delicious whipped spreadable cream cheese. Its much easier to spread than the original cream cheese and in my opinion tastes better. Whether its on a bagel, toast a sandwich or crackers it tastes great. I can't wait to try the other flavors available. 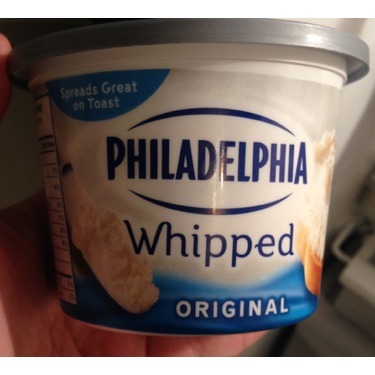 We love bagels and cream cheese and we love this Philadelphia Whipped Cream Cheese. 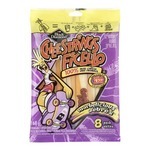 It is so easy to spread , has a nice fluffy mousse like texture and tastes great. . We will definitely be buying this. I will also look for the other flavors. I really like this product and would recommend to everyone. i love this ! its light and creamy and i put it on toasted bagels ,bagut bread ,in my mashed potatoes and on my fruit!!! its so good and goes good on anything!! It's whipped so its less calories due to the added bubbles of air. The texture is amazing. I really prefer it to the heavy cream cheese it feels a lot lighter.